VIP Bus Party Hire offer You and Your Guests the following Three Great Services in London. 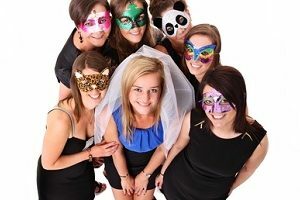 For your Wedding, Hen Night, Birthdays, Sightseeing and Corporate Events. 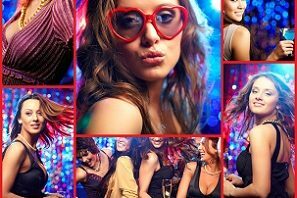 FREE Entry into FOUR London Night Clubs combined with our Party Buses Club Tour only £19.90 per person – Best Service in London at Lowest Cost ! 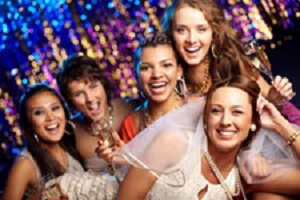 We also do Wedding Bus Hire with Professional Drivers, when you need Reliable Transport to move Large Groups around Greater London safely and securely Including Wedding Ribbon & Wedding Bows. 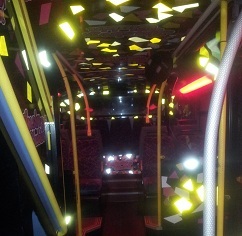 We are are one of the oldest Bus Hire & VIP Bus Party Hire providers in the UK. 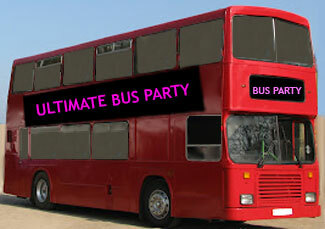 Originally launched as a Superstretch Limo Hire Company in 1988 – and later expanded to include Red London Double Decker Party Bus Hire for Private & Corporate Parties with VIP Entry into Clubs and Bus Hire for Weddings. It’s Time To Party ! 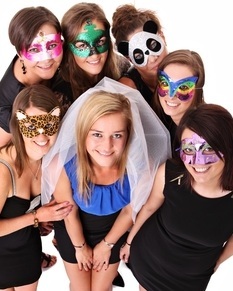 Wedding, Hen Night and Birthday bookings are the most popular reason for hiring us. 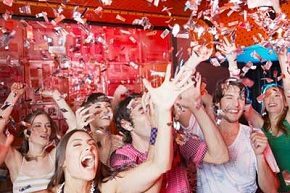 And not forgetting your Group gets FREE Entry into London Clubs with our VIP Party Bus Clubs Tour at only £19.90 per person.There is no better and fun way in the world, to enjoy a Night of Freedom in London’s West End than with a VIP Bus Party. We can and do cater for any group size – from 1 to 70 Passengers in a single vehicle or you can have several Double Decker Buses for Large Corporate Events. From 1 to 100 years old – All age groups are most welcome on our Buses. 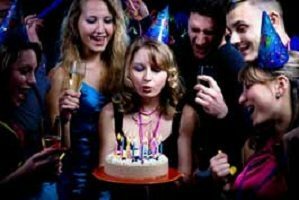 Hire the Bus for your Private Bus Party and You and Your Friends & Family can sing to their hearts content all night long with KARAOKE On Board. Of course we also provide our usual Collect from Home service for the hirer, to the West End of London and then back home again at the end of the night at an additional charge. 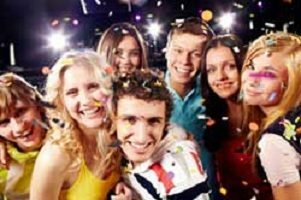 No need to worry about taxis and parking as your Friendly Bus Driver will drive you and your Group safely back to one home address at the end of your Special Night Out. Additional home drop-offs are available if booked in advance (at an extra fee). If you have any Special Requests in mind then do not be afraid to ask as we aim to please our clients and will go that extra mile to satisfy your needs.